Websites that show off all you have to offer! Our leading edge custom software allows you to dynamically change text and images based on your ever-changing needs. It is modular and updateable so your website will grow with you, whatever tomorrow’s technology will bring. Plus, our Hands-On content management system is very easy to use. In fact, if you can edit a Microsoft Word document then you can make edits to your website... it can be pretty fun, too. Web expertise is one of our core strengths. We are a truly interactive agency, offering a unique combination of smart design and impeccable programming. All in house. And all very affordable. high-end photos and video of their projects, they like to have their website rise to the same level. We can provide a one-stop shop for your digital media services needs. 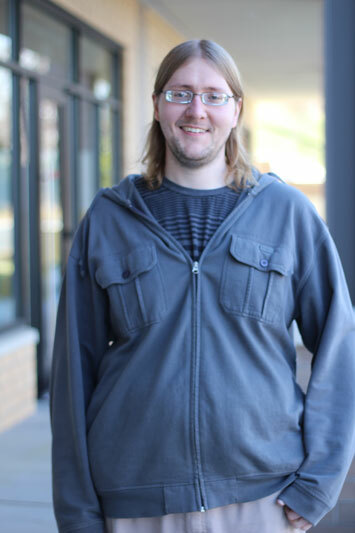 George leads the Development team, utilizing over 10 years of experience developing interactive web applications. He has a BS from FullSail University. Over his career he has managed the successful launch of over 300 web projects ranging from corporate web applications to high traffic university websites. If you need web guidance he's the guy to talk to! 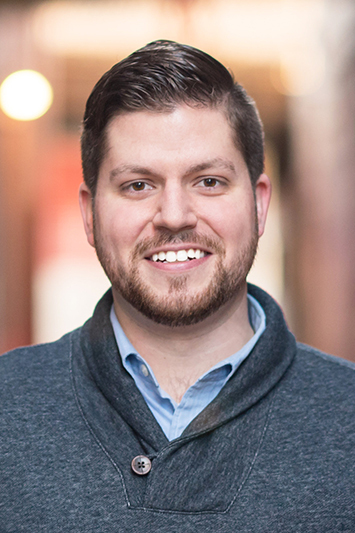 Ben leads the Strategic Content Marketing team, applying over six years of strategic content marketing experience, a Communications degree, and a Business Administration minor (both from Tennessee) to each project. Ben's forté is crafting creative content with a purpose—using an analytical and creative approach to achieve your company's marketing goals. With an extensive background in digital content production, Ben has the expertise and versatility to bring out the best in your marketing campaigns and projects. Darryl is an accomplished software engineer specializing in object-oriented design and analysis and is well-versed in modern W3C web standards. Darryl has a degree in computer science and is a math and physics enthusiast.